You are what you eat...so simple and something that makes so much sense. It's why so many people facing hunger also struggle with diet related health issues like obesity, diabetes, and hypertension - a simple (and sad) lack of access to healthy food. It's why we developed Crowd-Feeding - a new kind of food drive. So groups can easily organize food drive campaigns and raise healthy food. So people can donate the right food - easily, transparently and socially. So people facing hunger can get the kind of food they really need - fresh vegetables, fresh fruits and other healthy food items. 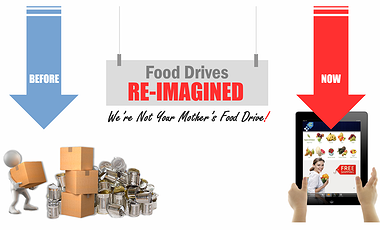 Join the movement, let's change the way people think about food drives. 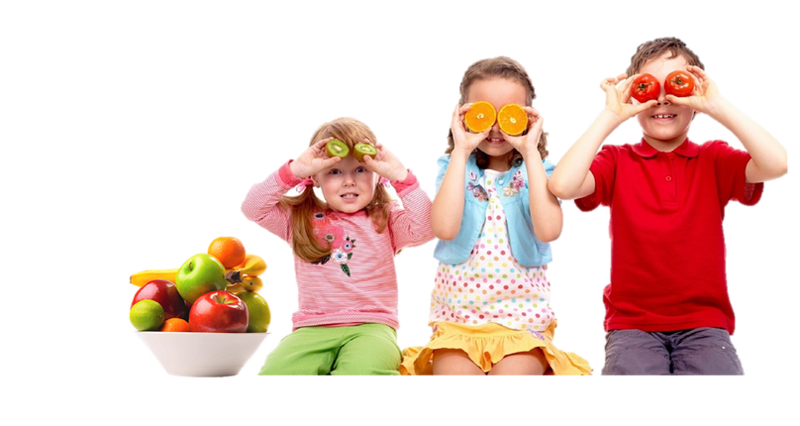 Let's turn the billions of cans donated to food drives each year into billions of apples, bananas, carrots, sweet potatoes and other healthy food items.